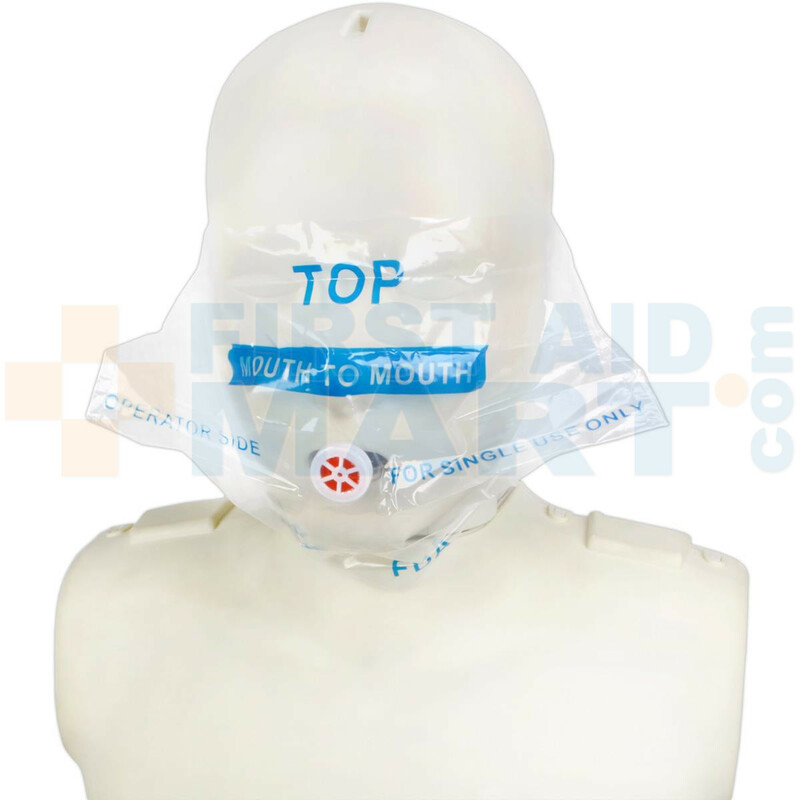 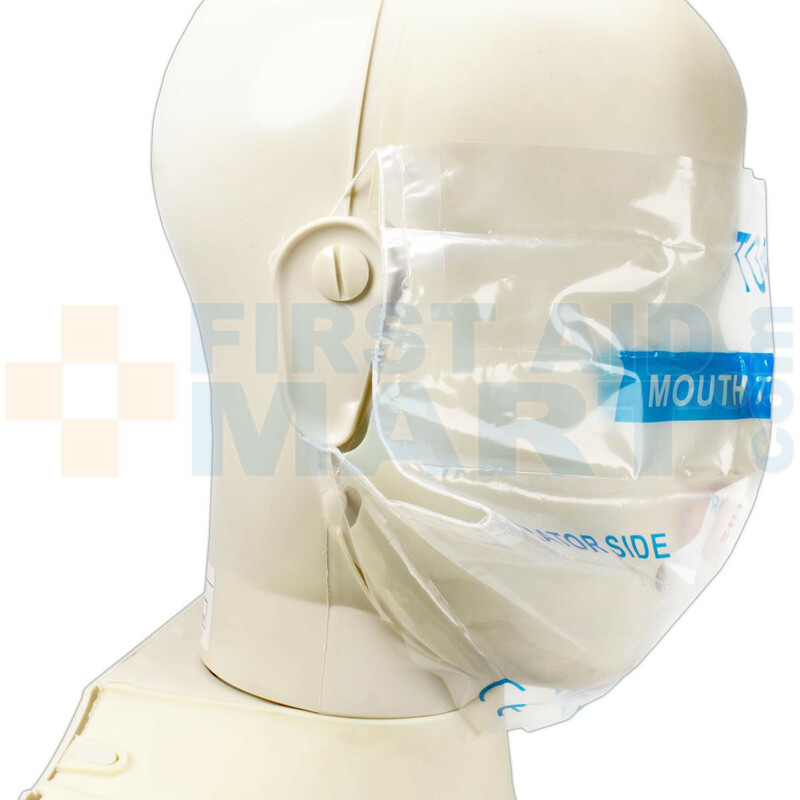 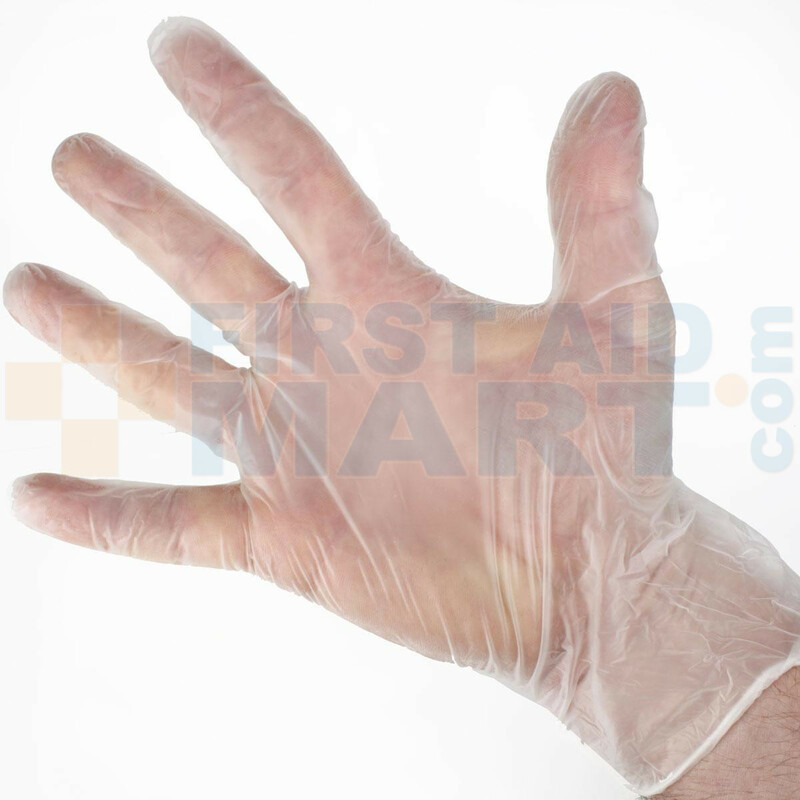 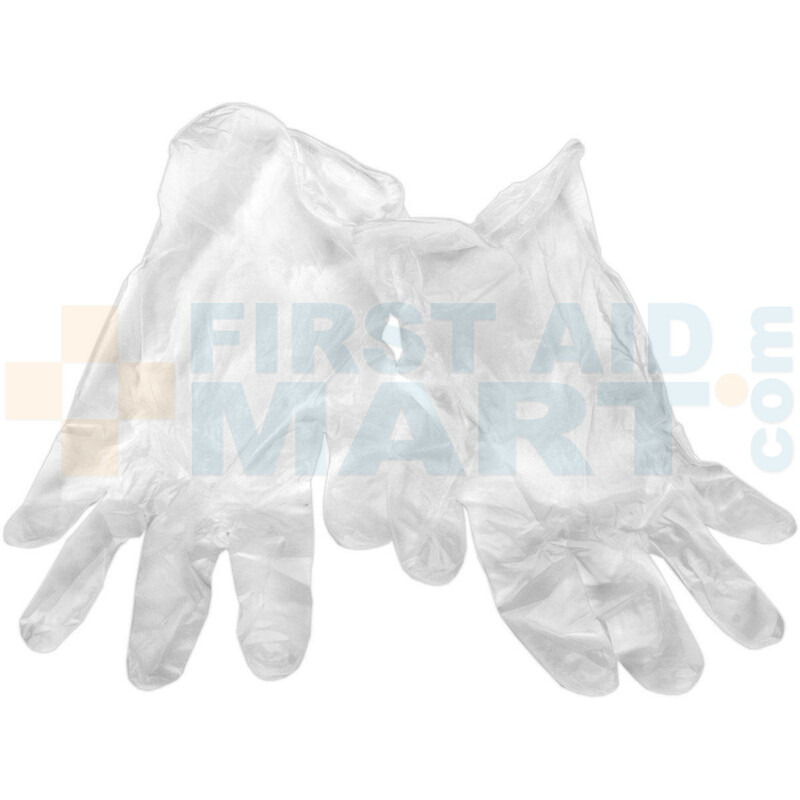 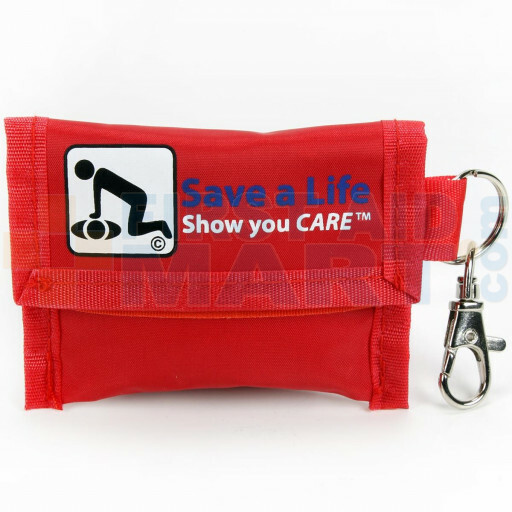 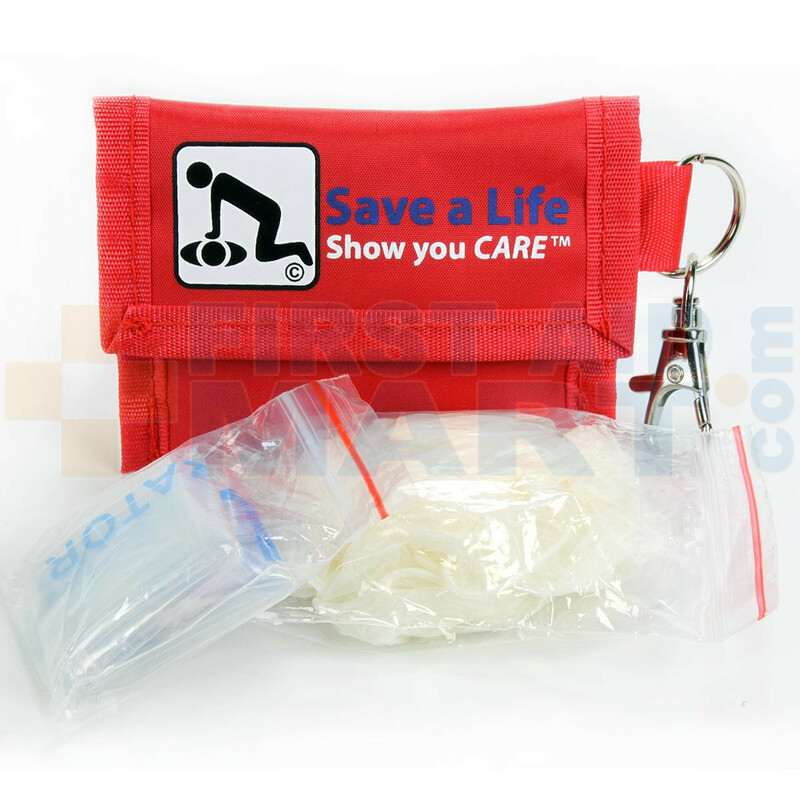 Best selling CPR barrier mask key chain with gloves! 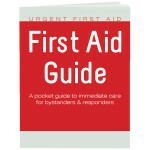 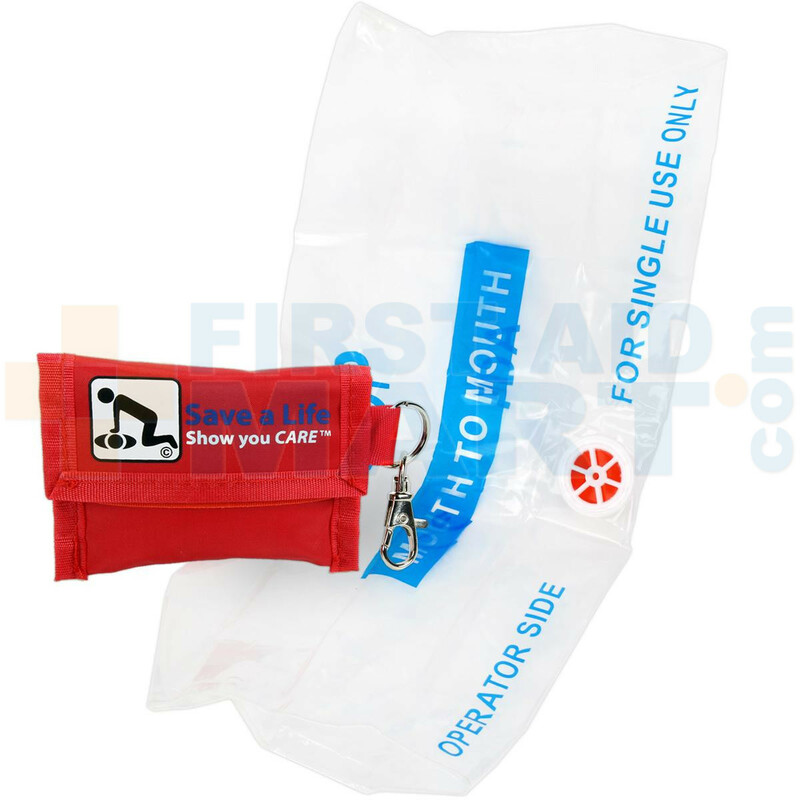 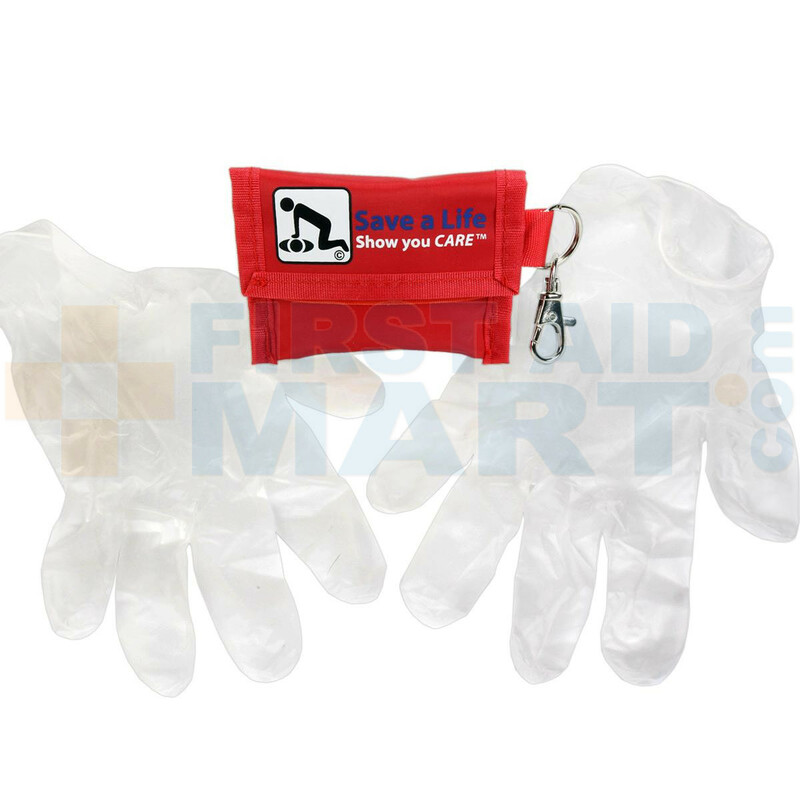 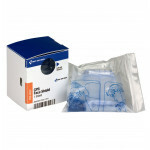 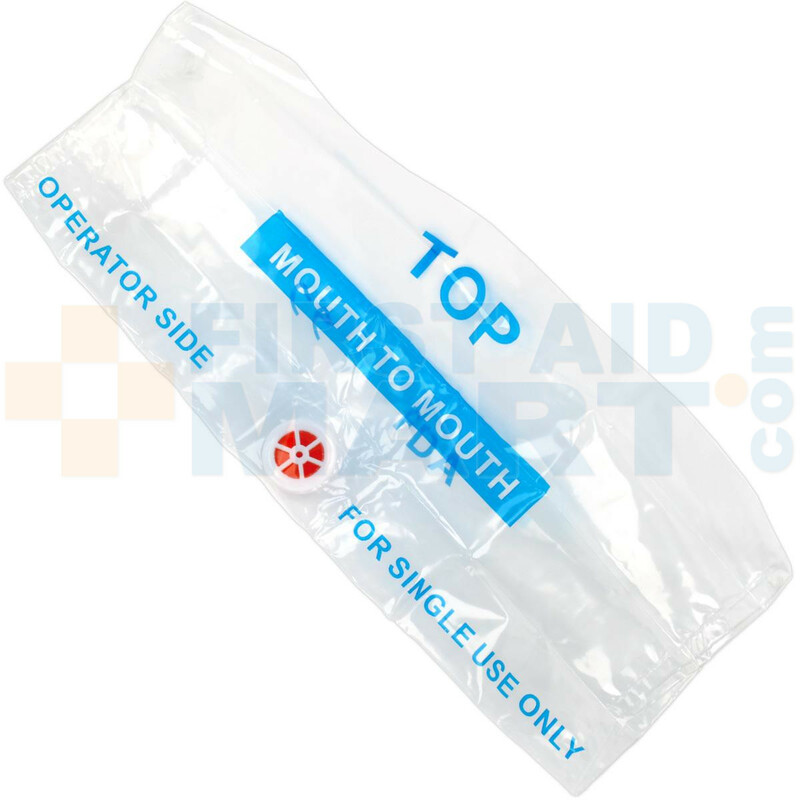 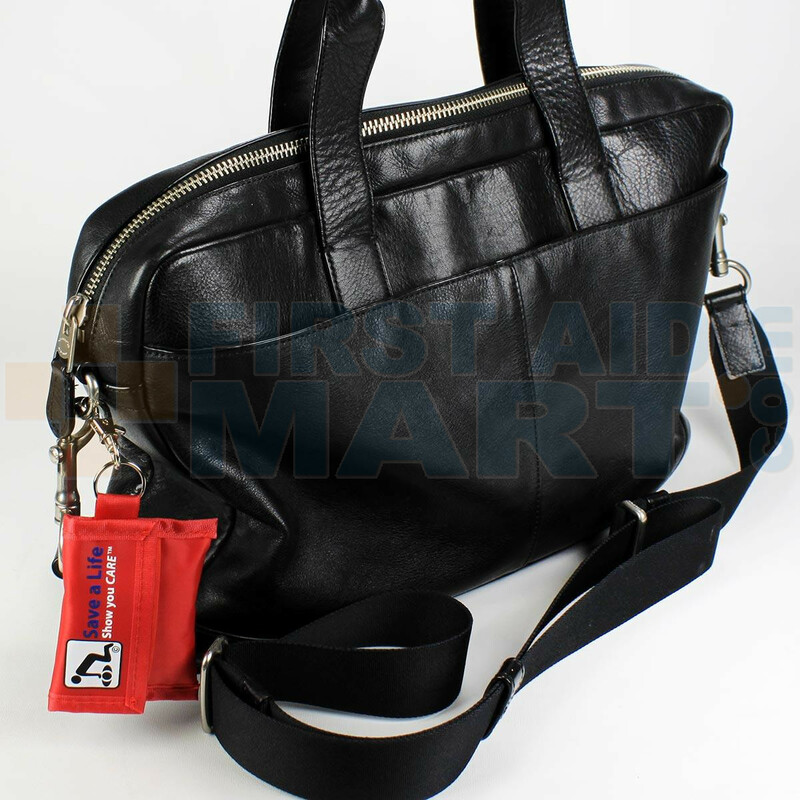 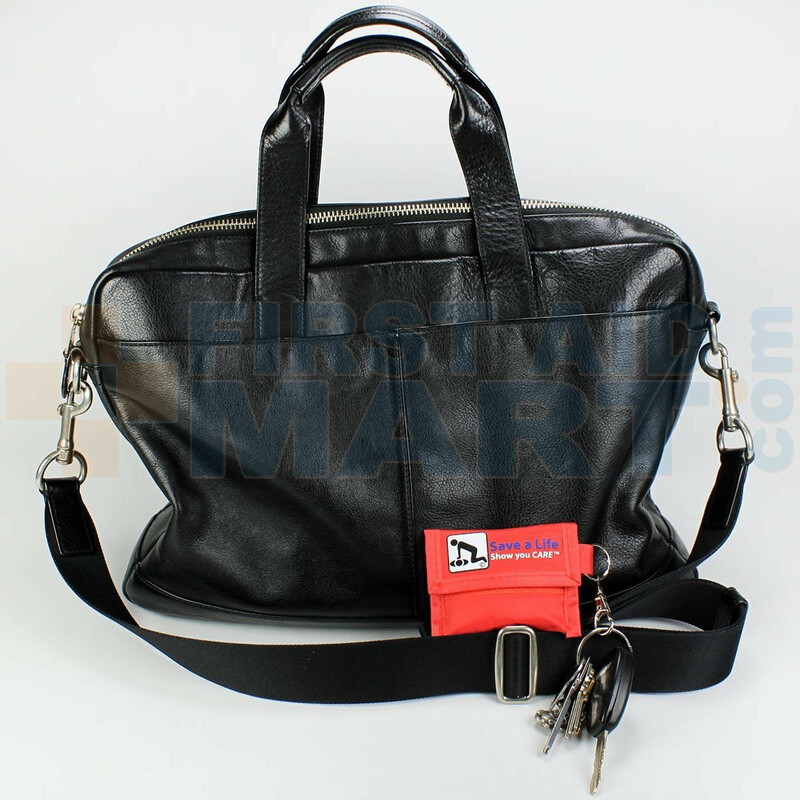 This is our key-ring type kit containing a pair of vinyl gloves as well as a CPR breathing barrier with one-way valve. 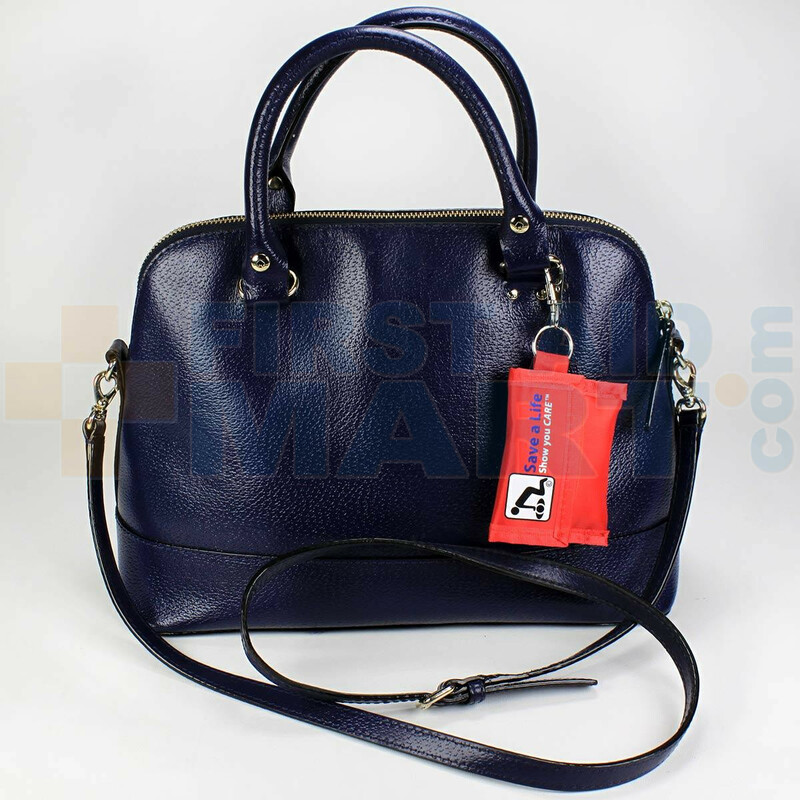 *Note: Imprint / Design may vary. 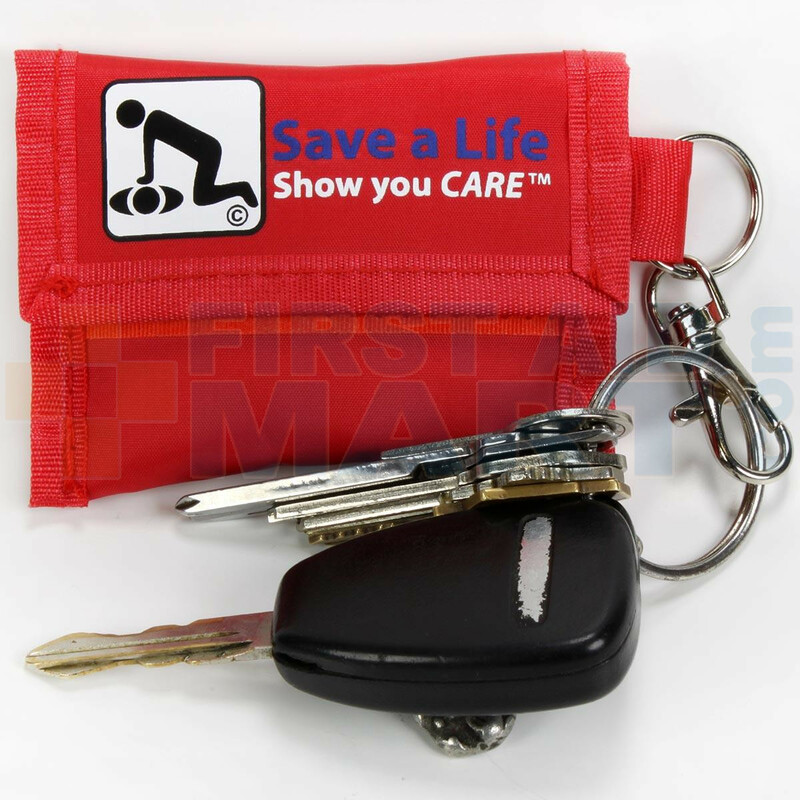 American CPR - CPR Keychain with Gloves - FA-CPR-02.